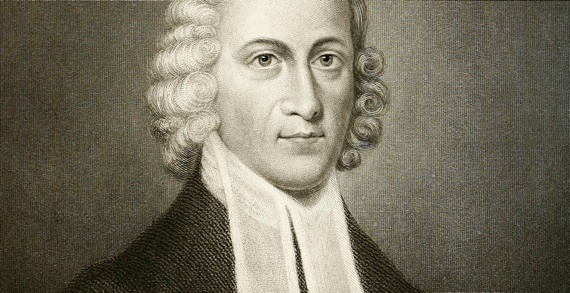 Jonathan Edwards reminds readers that there are on a journey towards heaven. The title of the message is The Christian Pilgrim. We should travel on in the way of obedience to all God’s commands, even the difficult as well as the easy; denying all our sinful inclinations and interests. The way to heaven is ascending; we must be content to travel up hill, though it be hard and tiresome, and contrary to the natural bias of our flesh. We should follow Christ; the path he travelled, was the right way to heaven … The way to heaven is a heavenly life; an imitation of those who are in heaven, in their holy enjoyments, loving, adoring, serving, and praising God and the Lamb. Even if we could go to heaven with the gratification of our lusts, we should prefer a way of holiness and conformity to the spiritual self-denying rules of the gospel. The highway to heaven is a difficult journey; one that will be met with hardship along the way. 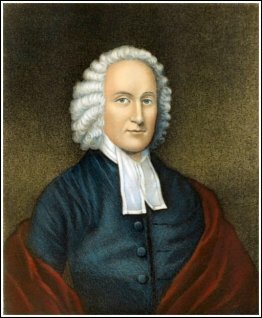 However difficult the journey may be, travelers must be constantly growing in holiness: “We should be endeavoring to come nearer to heaven, in being more heavenly; becoming more and more like the inhabitants of heaven … We ought to be hungering and thirsting after righteousness; after an increase in righteousness” (1 Pet. 2:2). Edwards marks out four specific reasons that our life on this earth is a mere pilgrimage. This world is not our abiding place. The future world was designed to be our settled and everlasting abode. Heaven is that place alone where our highest end, and highest good, is to be obtained. Our present state, and all that belongs to it, is designed by him that made all things, to be wholly in order to another world.